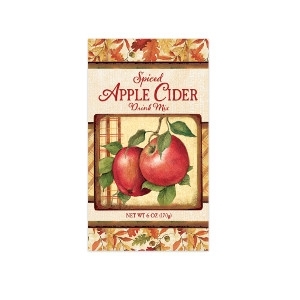 Spiced Apple Cider, also known as Wassail, has been one of our best-selling products for the past 20 years and it just keeps getting better and better! In a beautifully designed fall and Thanksgiving package, each box of Wassail makes up to one gallon of the delicious holiday treat (or make it by the cup) when mixed with hot apple juice! Perfect for your holiday and family get-togethers!